Ever wanted to visit an alien planet? The technology to “boldly go where no man has gone before” may not be here yet, but one cutting edge company wants to offer average citizens what it hopes is a close second – the opportunity to join the search for alien worlds. Planetary Resources, an asteroid mining startup with high-profile backers like Google chairman Eric Schmidt and director James Cameron, launched a Kickstarter campaign last month seeking to raise $1 million to build the world’s “first publicly accessible space telescope.” The response has been so positive that the company has just announced a new “stretch goal” of $2 million to outfit the telescope to discover worlds beyond our solar system. The company said that the new enhancements would allow “citizen scientists” to contribute to the important work of planet discovery, which faced a major setback after an equipment failure derailed NASA’s own planet discovery mission. Founded in 2009 by Eric Anderson and Peter Diamandis, Planetary Resources’ primary objective is to harvest precious minerals from near-Earth asteroids. Some independent scientists questioned the economic viability of asteroid mining when the company unveiled its plans last year, but the entrepreneurs are determined to prove skeptics wrong. They plan to launch the company’s first satellite for asteroid exploration in 2014, called the Arkyd 100. While the Kickstarter project is not directly related to mining, it leverages the Arkyd 100 technology. Furthermore, the project has generated considerable publicity for the startup and captured the imagination of space enthusiasts, raising over $200,000 in just the first day, according to Fox News. Those who contribute to the project will receive various benefits, depending on how much they donate. For $25, a contributor will receive a “space selfie” — his or her picture super-imposed on a photograph of the Earth from space taken by the telescope. For $200, a contributor will get 30 minutes of telescope time to explore the sky. 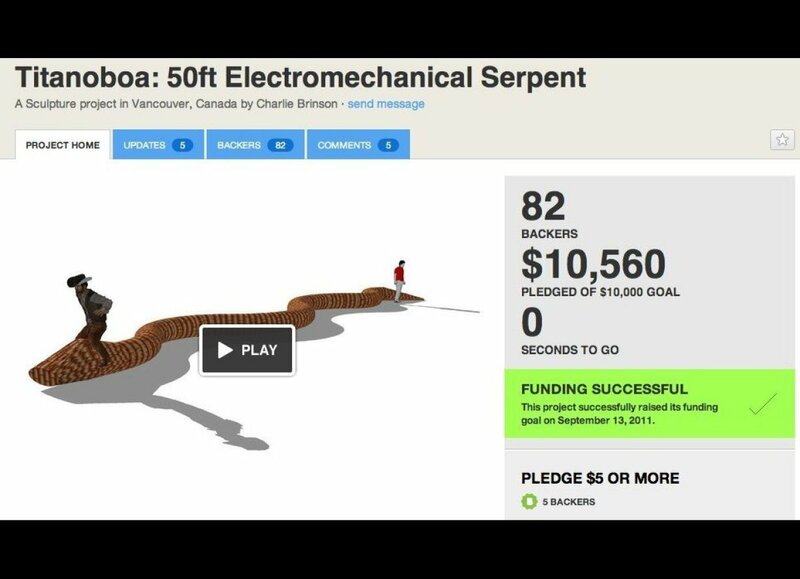 “Proceeds raised beyond the goal will allow for more access to classrooms, museums and science centers, and additional use by individual Kickstarter backers,” the company said on its website. With more than two weeks left before the Kickstarter campaign ends and nearly $900,000 raised already, it appears likely Planetary Resources will meet its initial goal of $1 million. Whether the company can forge the path to a whole new solar system, however, remains to be seen. UPDATE: Friday, June 21, 7:14 p.m. -- NBC News reports that Planetary Resources surpassed its initial goal of $1 million on Wednesday evening, ensuring that its space telescope Kickstarter project will go forward. 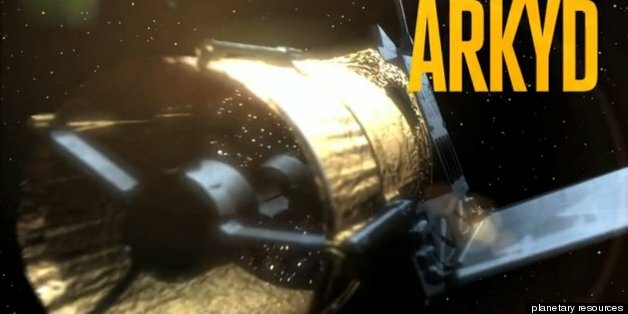 As of Friday, the crowdfunded space telescope has raised over $1.1 million and has nine days left to reach its stretch goals of $2 million.